Light, not dense, but full of chocolate-ly goodness, this is a health food fanatic’s dream cake, if you like cacao, that is…and who doesn’t need a little chocolate in their life? This healthy version was inspired by my time guest judging a food TV show where old-fashioned (not good for you) chocolate cake was a finalist! This is my take on nostalgic chocolate cake…not sure what can get more family friendly for this 4th of July weekend…! This has been the best way I’ve discovered so far to hide those greens and get them into your loved ones’ bellies! 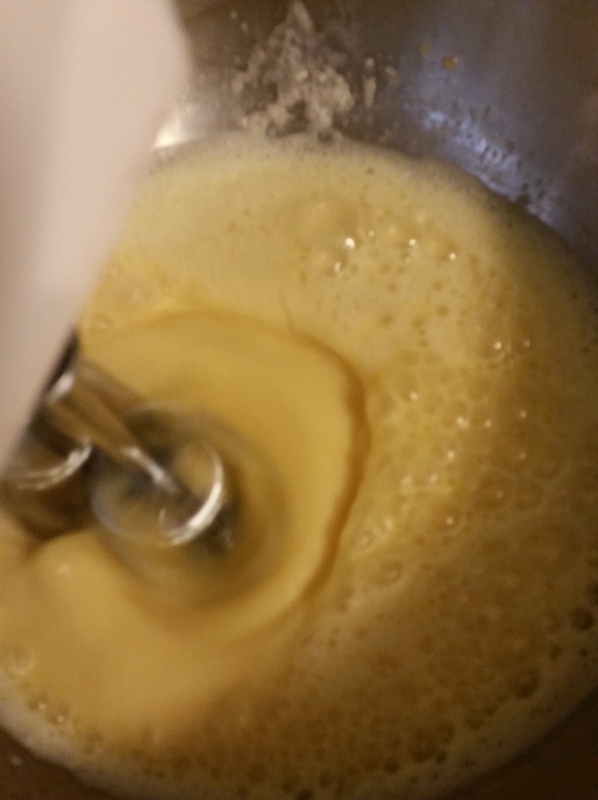 Beat egg whites in a stand mixer until soft frothy peaks form, not until too stiff…. we want bubbly and light, not formed and tough. Mix dry into wet ingredients… mix together well. Once well combined, fold in egg whites with with spatula or spoon without delay. Then quickly pour this mixture into your baking pans. If you walk away and lose focus during this part, the chemical reaction with the apple cider bubbling through the batter will finish and leave you a dud instead of a light and fluffy dream cake. Into the oven and check before popping out in 45 minutes! WHILE BAKING… work on frosting! put all, except for coconut milk fat, into food processor and keep going until smooth. Add coconut milk fat and keep processing until fully blended and creamylicious. note: save the coconut water from the can for smoothies and just drink it up! Putting the water in this frosting will make it too runny and not solid enough as frosting. once the two round cakes are cooled, pop them out carefully and frost the center of the cake stand to hold the base layer of cake in place. Mix up the chocolate chips into the middle of the two cakes so there is nice texture to enjoy …and frost everything, decorating to your heart’s content! EAT, GUILTFREE! This is a winner winner winner! …no one was the wiser and didn’t know the veggies were in the cake… and the texture of the light and fluffy cake is an absolute dream which makes it so amazing with the richness of dutched chocolate in the cake and the cacao kick of the frosting. THERE IS LOTS OF LOVE IN THIS CAKE...and it will make your recipient swoon! Happy Independence!!! 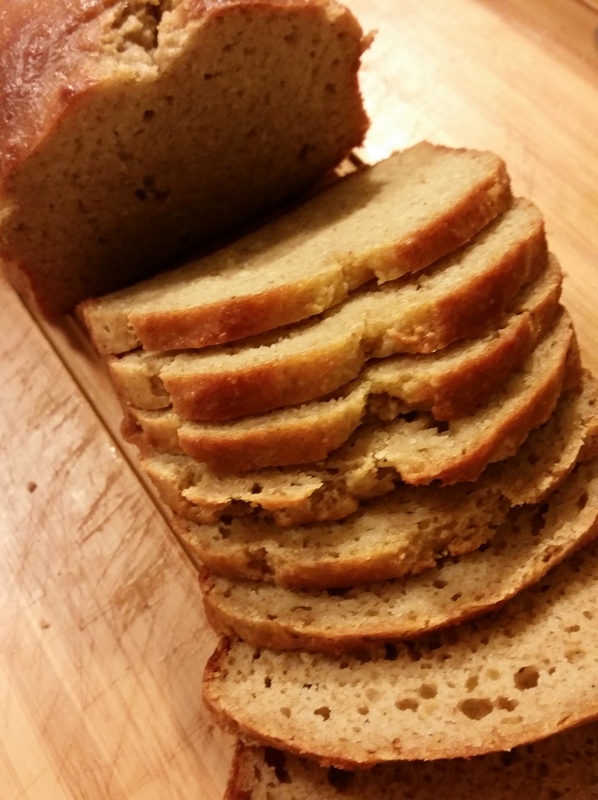 A Pretty Simple Paleo Bread – w/ 2nd version! CELEBRATE AMERICA’S DO IT YOURSELF #DIY NATURE… WITH THIS AWESOMELY EASY #PALEO BREAD RECIPE! My first attempt… it looks so nice!!! yay! 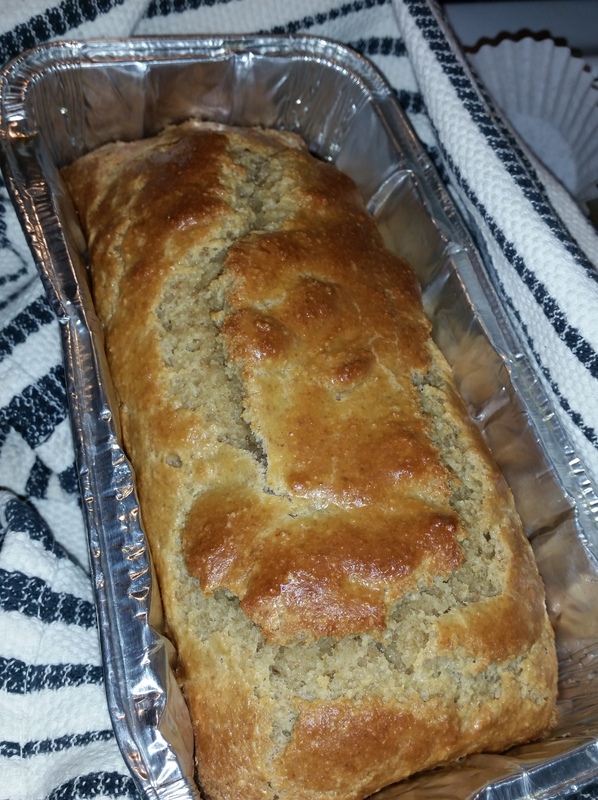 I have been buying Paleo products to give my carb cravings some room in my life… higher protein, lower sugar spikes… yummy, perfect tooth-chewy delights… BUT I wanted to skip the $15 dollar sticker price for one Paleo bread loaf and I made my own! It’s about $17 for an organic 3/4 loaf in the store! This loaf recipe is much easier than you might think … and 3 finicky tasters said it was a very good bread and enjoyed that there was a good deal of fiber and protein without having to add any nut butter… Great grab and go snack that can be made gorgeous for guests! 7- let cool and slice with serrated knife. Eat warmed, toasted, or straight out of the loaf pan! This was a simple, delish delight! Follow the directions, but you will need to add another 7 minutes or so to baking time because there is more moisture. My taste buds loves this one because it had a deeper, earthier flavor and the coconut flour added a density and extra toothy texture to the slices. This one is for those of you who love a thicker, richer flavor, but for lighter and more buttery, go with the first.